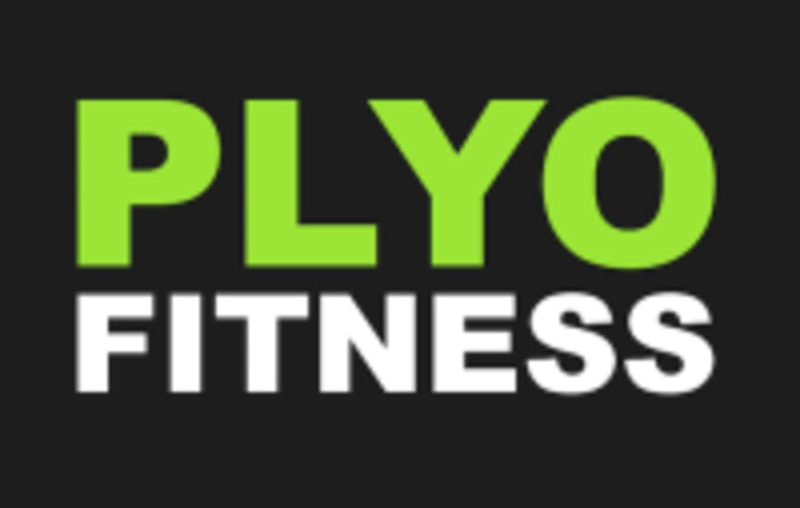 Start taking classes at Plyo Fitness and other studios! There are no upcoming “Plyo Trimester - 10am” classes on this day. Please wear fitness attire, along with comfortable running shoes and water. Fresh clean towels are provided. Plyo Fitness is located at 815 N. La Brea Ave, Los Angeles, CA, 90038.